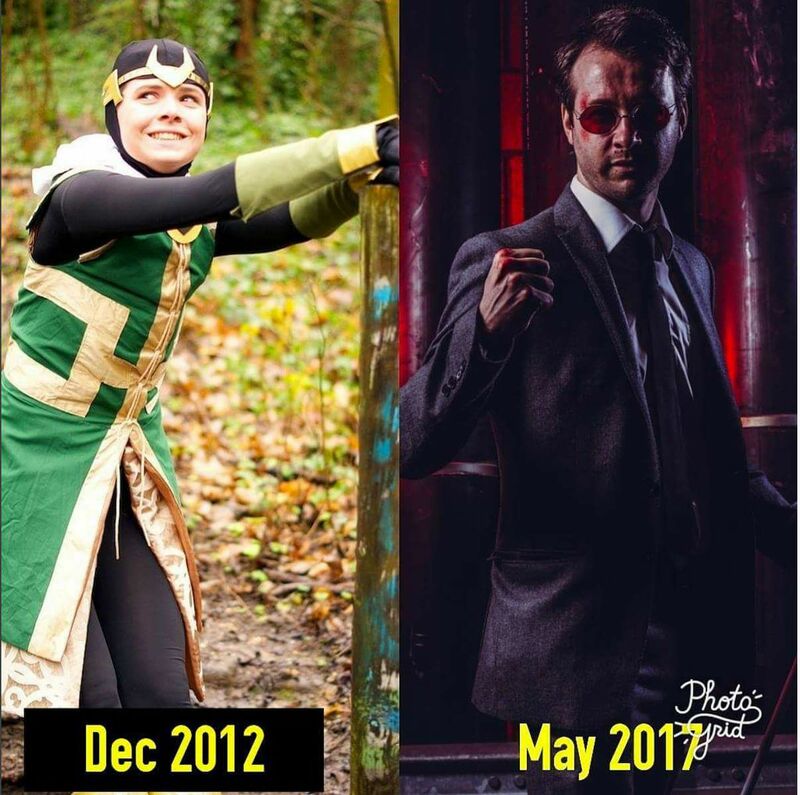 Are you new to the cosplay scene and wondering if CosXPo is the right convention for you? We're here to tell you why we think it is! 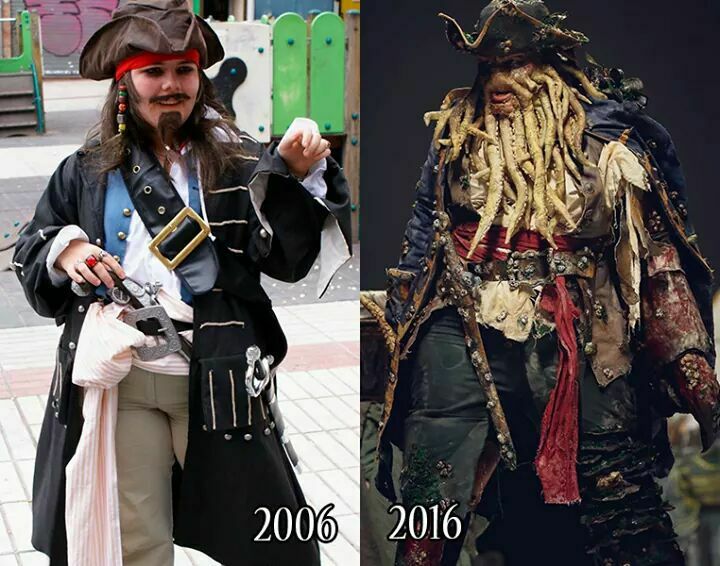 CosXPo was made with cosplayers and photographers in mind, but not just those who have been in the game for years. 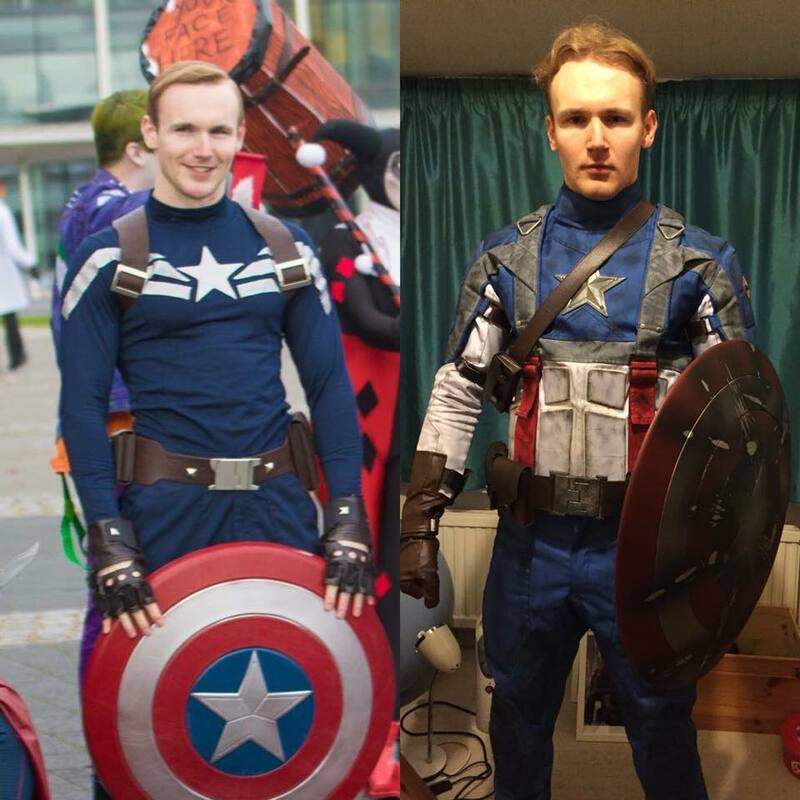 Our main aim is to help everyone develop their cosplay and photography skills, so whether you're just thinking about making your first creation, looking at using new materials or techniques, or just want to master your abilities, we've got something for you! From real time photography editing sessions, to DIY workshops, we hope we have everything you need to enhance yourself, and really take something away with you at CosXPo. 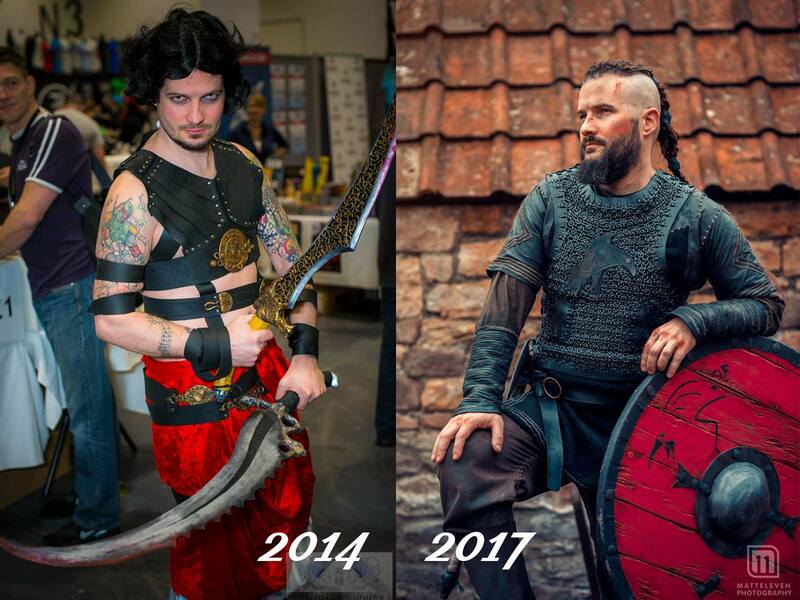 The convention will have a huge focus on learning, and developing, so don't worry if you're new to the world of cosplay! We can't wait to see you all on the 24th March 2018. If you still need to buy your ticket, they're still available- click HERE to get yours now as there will be limited availability on the day. CosXPo was made to bring people together with the main aim of sharing skills and ideas. 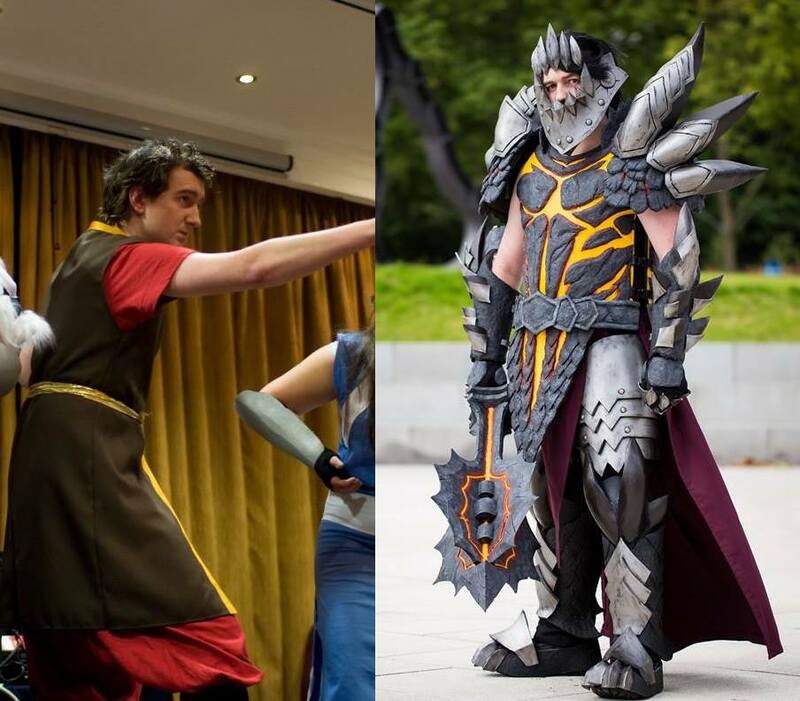 And we've invited cosplay and photography masters to join us at CosXPo to share their knowledge too, there'll be content for both seasoned pros and complete newbies! You'll even have a the opportunity to create something yourself to take home, we've already released information for some of our workshops which you can find over on our Facebook page. We all start somewhere, and unless you take the plunge you'll really never know how great it could be! 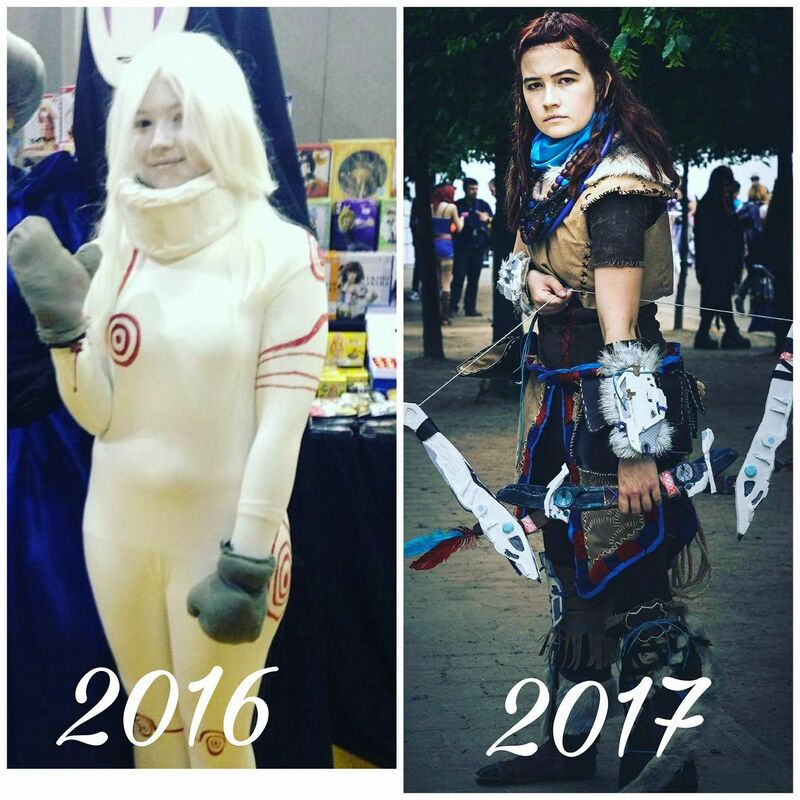 Even the people who win competitions in their first cosplay started somewhere, developed skills they had, researched materials, youtubed 'How to's', and worked hard to make something amazing- and so can you! 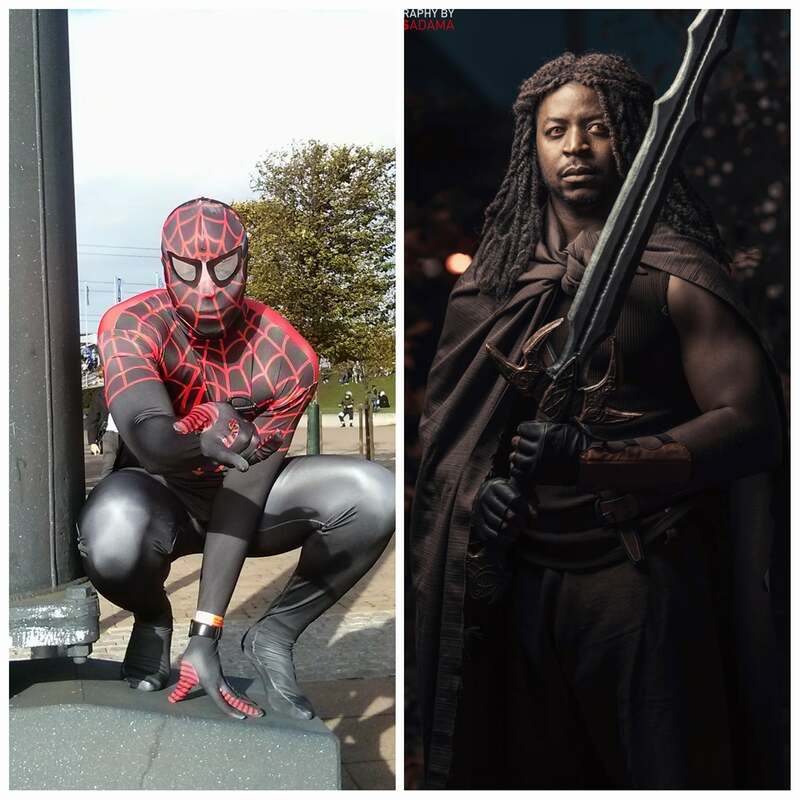 Check out a collection of some awesome cosplay and photography 'Glow Ups' below! From using household items, and creating gravity defying wigs, to casting resin jewellery and building with foam, our master classes will cover a wide range of materials, techniques, and innovative ideas, so that you can go home and start working on something new! We'll be announcing our programme in the coming months, but in the mean time head to our Facebook page to see our recent workshop announcements! Got what it takes to take home the CosXPo Cosplay Championship trophy? Enter the championships and show us what you've got! Spaces are extremely limited so there's no time to lose, sign up here today.